Remember the theme song from the commercials for the board game LIFE? It went something like this: “Get lucky in the game of LIFE, marry your honey, and go someplace sunny! Get Lucky in the game of LIFE!” I always thought that was such a cool theme song. The game in itself was pretty cool and fun too. With one lucky spin you could get married or become a doctor. One of the taglines from the game’s creators even state: “Whatever you choose, you never know what ups and downs you'll encounter along the way.” That statement alone is truer than true, because in life we’re going to have many ups, like the joys of giving birth or graduating high school, to the downs of losing a job, or experiencing a loved one’s death. In the board game of LIFE, they like to keep it fun for the kids, so death isn’t a strong theme in the family fun game, but in the real game of actual life, death is inevitable. The question is: Will you be prepared when your final spin lands on DEATH? I’m not referring to if you’ll be spiritually or mentally prepared, that’s more of a personal thing. However, it does concern me if you are financially prepared to handle the expenses of death once that day arrives. Do you have life insurance? Or will your death place a burden on your family, where they have to beg, borrow, steal or create a GoFundMe campaign on your behalf? Life insurance is essential to life and death. 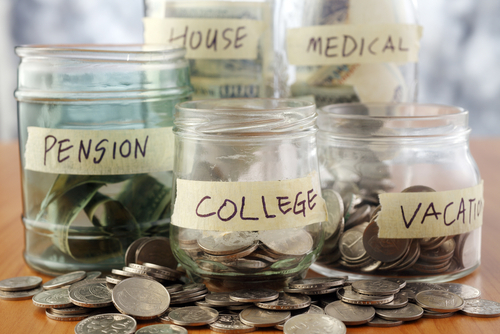 Many people are uneducated about the costs and benefits of investing in life insurance. First let me explain the costs associated with having a funeral. According to http://funeral-tips.com/, the average North American Traditional funeral ranges between $7,000 and $10,000. However this range may be higher or lower depending on where you live, but please note that the costs, no matter the location, are not lower than $3,000. 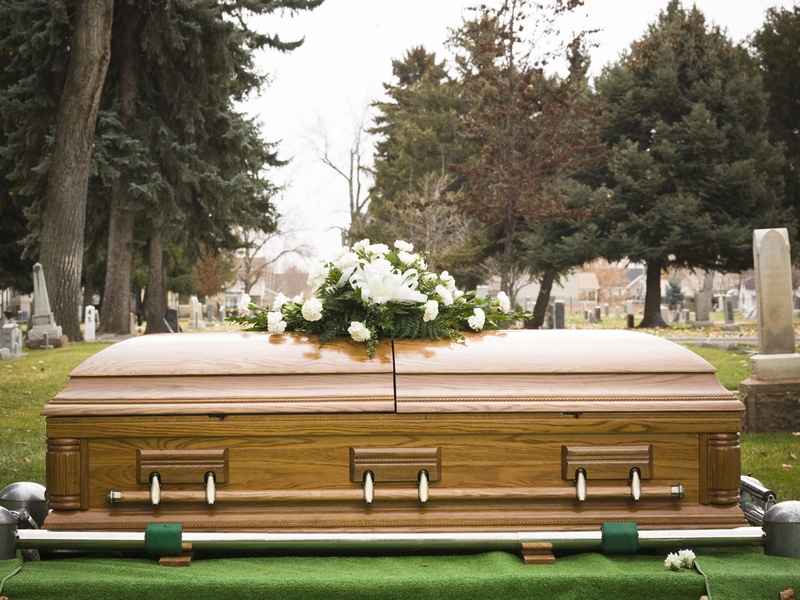 Some of the fees for burial include the following: funeral director’s services, casket, embalming, using the funeral home for service or transporting the body to a church or other location, gravesite, grave digger, burial container to hold the grave, headstone, etc. From my own personal experience, from having to bury my mother, my sister and I even had to purchase new undergarments, including a slip in order for her to be placed in the casket. It was in the funeral home’s policy that mandated that she have new ones. So, trust me when I say death is expensive and the little things add up. The programs cost, adding pictures cost, hiring a musician to play at the service cost, having the preacher give a eulogy cost, opening and closing at the service cost. Did I mention that the hearse and limousine cost? Everything costs! Funerals are not cheap! In the event that your loved one passes on, your heart is already heavy and your thoughts are all over the place, you don’t want to have to pack on more misery by adding “How will I pay for this?” to the load. Many people front for Facebook, Instgram, Twitter, Snapchat, etc…, like they have money by flaunting bands, wearing the latest designer or even going on fancy trips, but when you die your family is selling fish dinners, having a party or starting a GoFundMe account to lay you to rest. Meanwhile, they’re losing sleep. We save money for everything except death! But all of this can be avoided by investing in Life Insurance. You can get life insurance coverage for as little as $4.00 to $30.00 per month. That’s a small price to pay per month considering all the things we spend our money on. I mean we spend our money on eyebrows and bundles for Pete’s sake! 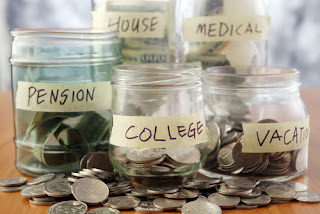 You might think you're making the right decisions, but spend your money wisely on your life's path or it could become your family’s road to ruin. Think of purchasing life insurance as sacrificing one lunch per month, or not going out for a night on the town one weekend a month. Life insurance is actually cheaper than going to the movies. You can insure your life up to $250,000 and since the average funeral is approximately $7,000 that means that your family will have money to spare in the event of your death. Therefore, I encourage you today to buy a Life Insurance policy. If you’re not sure where to start, try the following places: banks, credit unions, local funeral homes, or car insurance agencies. Get covered and insure your life and family today! Wow, this article is so true! Great information.